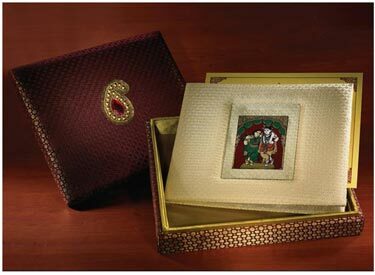 After the finalization of the wedding dates and venue, usually the first thing that gets finalized is the wedding invitation. 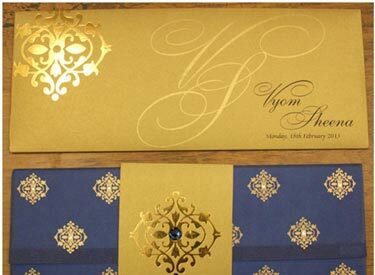 The wedding invitation has to be carefully designed with emphasis on subtle wordings and designs. 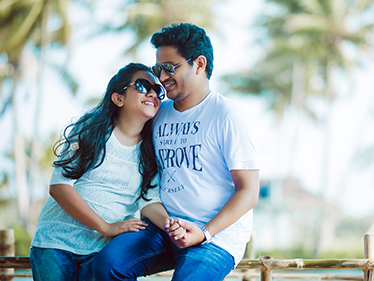 Every couple has their own ideas regarding their wedding invitation. 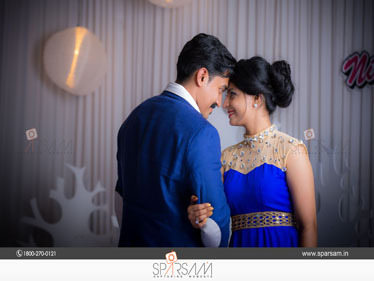 Certain couples may prefer bold colour combinations while others may opt for classy soft and creamy shades. 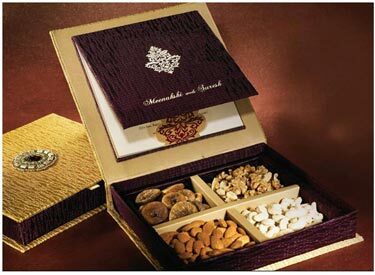 The wedding planners at Sparsam have access to wedding invitation vendors who can deliver on exquisite finishing and textures. 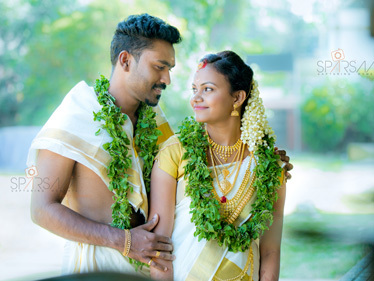 Due to the good relationship between the vendors and the wedding planners at Sparsam, our clients get the best of wedding invitation designs at the best of prices! 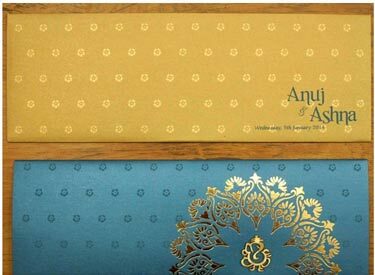 A trend that is catching up these days is the eco-friendly wedding invitation. 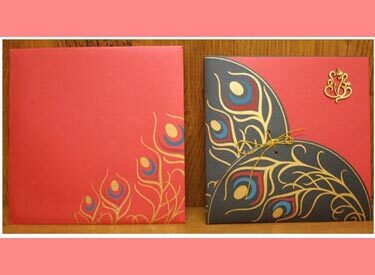 Eco-friendly wedding invitations are designed on special paper that can be recycled. 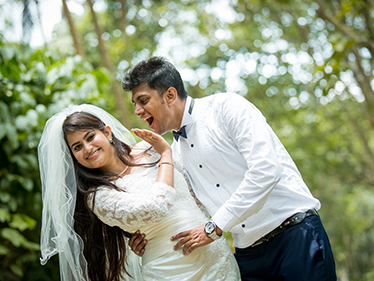 The wedding planners at Sparsam always try to minimize the strain on the environment by encouraging the use of e-cards or e-invitations for weddings. 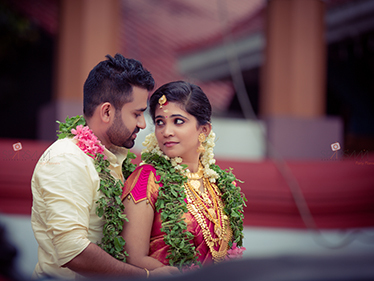 A wedding invitation can also be substituted by wedding invitation videos which are in the form of 1 minute or 2 minute teasers, inviting the guests to the wedding function. 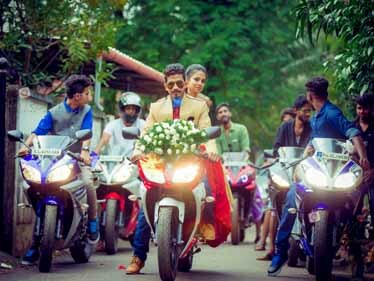 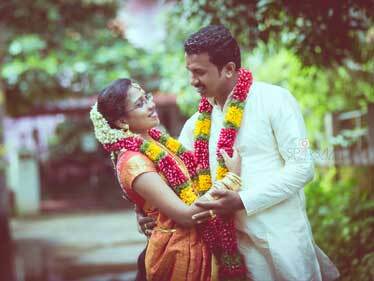 These wedding videos can be made into humourous and lively representations of the couple and their life stories, giving the invited guest a reason to smile. 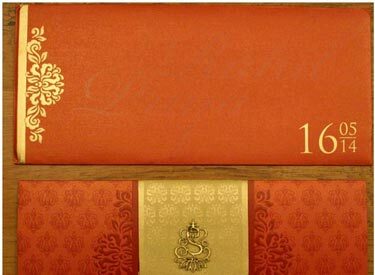 The wedding planning team of Sparsam has their own in-house invitation design unit who script and design wedding invitations. 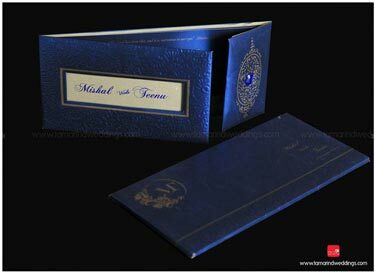 This wedding invitation designing unit make customized wedding invitations, differing from client to client. 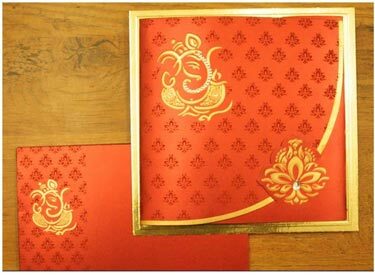 Image Courtesy : Shubh Cards. 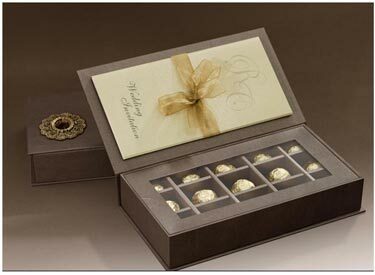 Luxury wedding invitations with jewels and other handiworks can also be ordered through Sparsam. 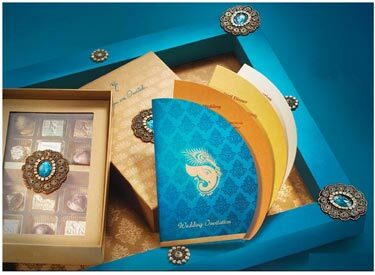 Online delivery of wedding invitation cards are becoming popular due to the availability of great designs online. 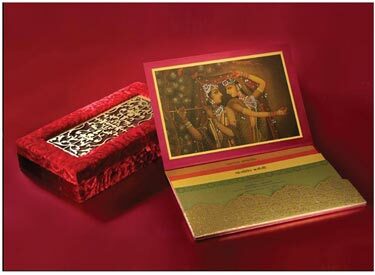 One can now book and order for wedding invitation cards online through Sparsam.